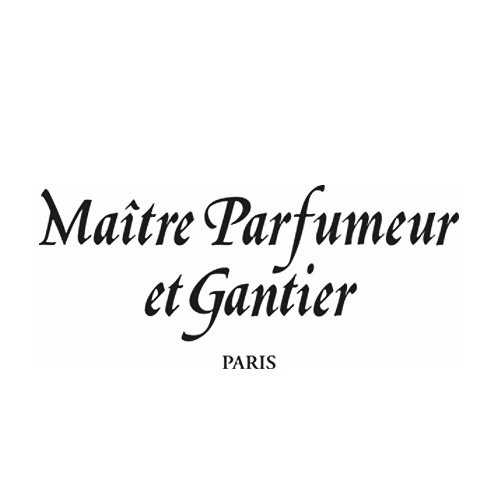 Maitre Parfumeur et Gantier was founded in 1988 from Jean-François Laporte. The inspiration comes from the ancient salon de parfums of masters glovers and perfumers in Paris in the XVII century, places where elegant and refined men and women met to discover the latest fragrances and accessories. Today the owner Jean-Paul Millet-Lage continues the tradition of the brands offering high-quality fragrances.